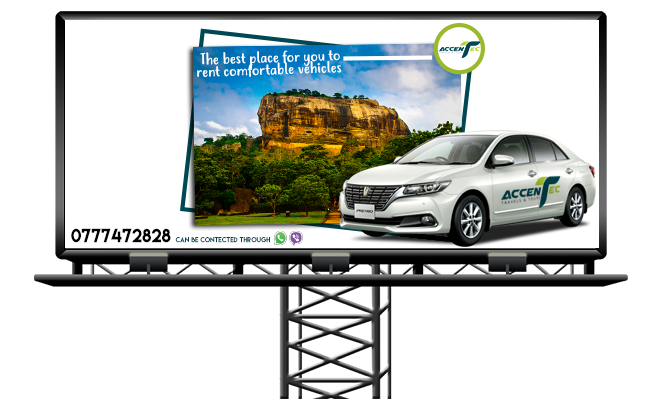 Allowing you to connect your brand with the people in a whole new way, combining with technology such as digital screens that is proven to impact your campaign positively. For the first time in Sri Lanka, digital interactive tables where interactions are taken up a notch. 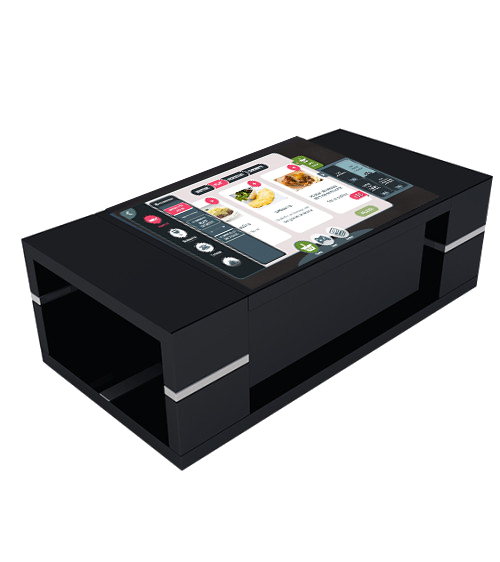 Your guests will never think of digital interactive table the same way again after they try your touch coffee table for the first time. 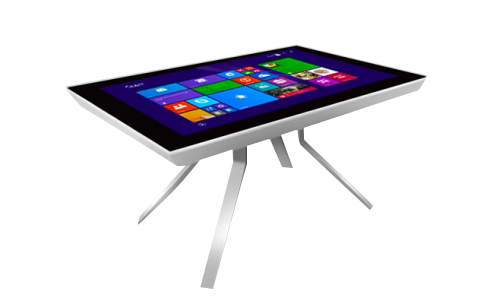 Each digital interactive table can be branded according to your requirements. 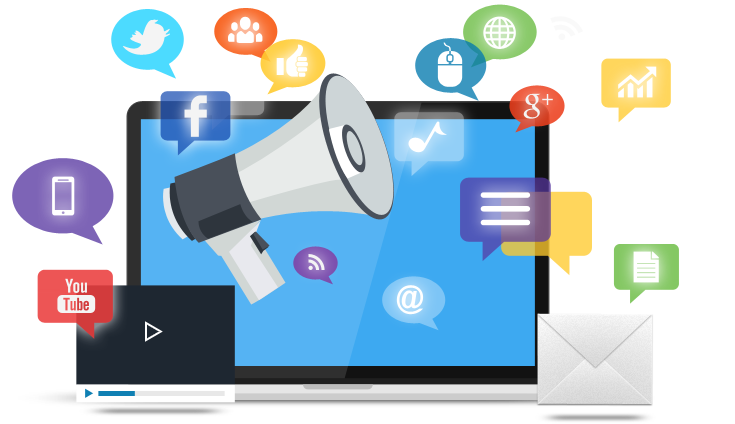 Delivering your advertisements and various other contents at a very high level through channels that covers a wide range of marketing activities. The utilization of Social Networking Websites as a key marketing tool for internet marketing in order to increase the exposure and reach of a brand. We provide a whole range of web and online solutions tailored to fit your needs to guarantee your company’s online success. Aclatic brings a range of state of the art, modern technological solutions to take your business from strength to strength. Use LED Panels from Aclatic for outdoor spaces, whether it is for marketing, concerts, movie shows or more. 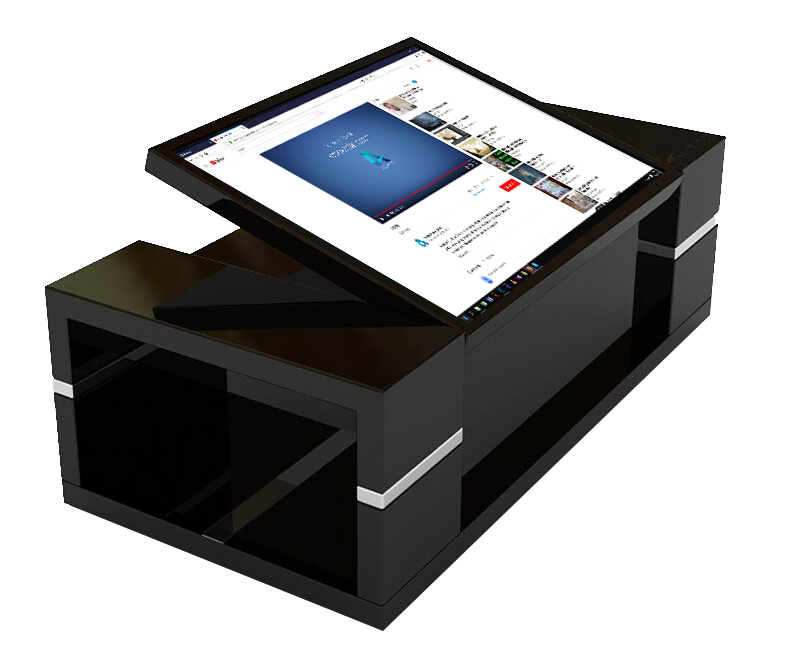 Invest in a smart table from Aclatic for your home or business place & be connected with a touch of a finger. Use indoor LCD Displays in your lobby areas, receptions & board rooms to create a state of the art modern office space while promoting & advertising your brand to your clients! Transform the façade of your office by using a transparent LED instead of glass. Make shopping easy & fun for your customers, allowing them to not only buy goods but also to fit on, select, mix & match clothes, accessories & more virtually . Create a customized LED/LCD Display to advertise or promote your brand. Use graphics, videos & sound explore the ability of being able to advertise a larger scope with Aclatic’s LED/LCD Solutions. 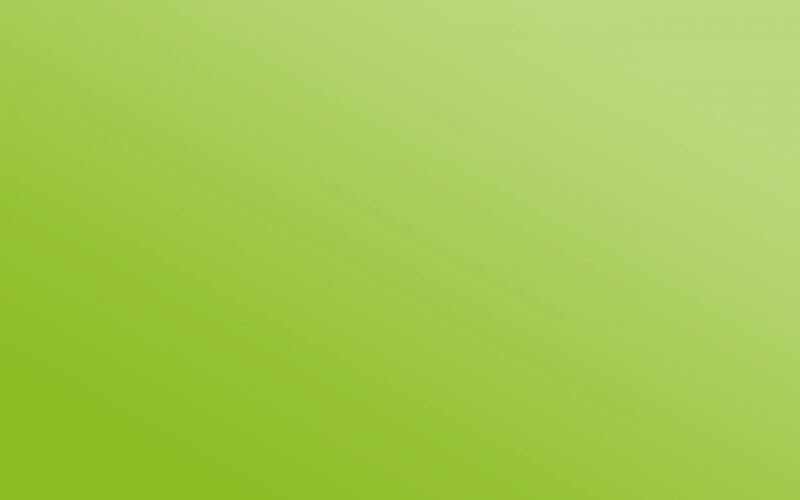 we will increase your customer base, while saving your time and money. Publicizing your business outdoors through a unique approach within the Island to ensure that your content reaches the most of Sri Lanka. SEO ensures that your website obtains a high-rank on major search engines such as Google, Yahoo & Bing SERP’s. 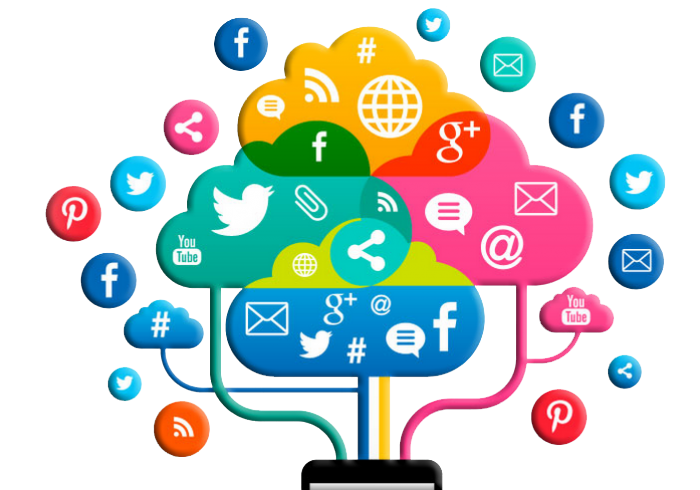 Social Media Marketing utilizes Social Networking Websites as a key marketing tool for internet marketing. 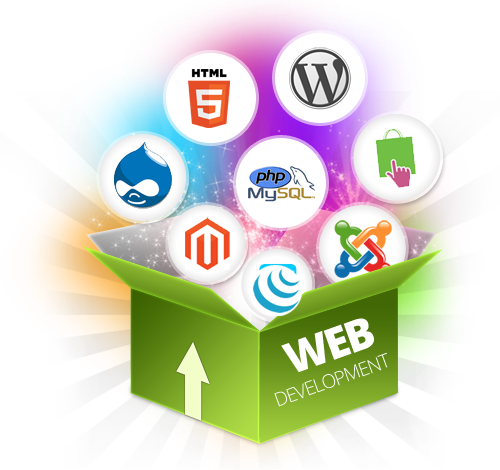 Web Design brings together the skills and disciplines necessary for production and maintenance of websites. Marketing and promoting of brands, products or services through various forms of digital media through the internet and other channels. We develop customized software systems and technical audits targeted for specific areas of digital marketing. 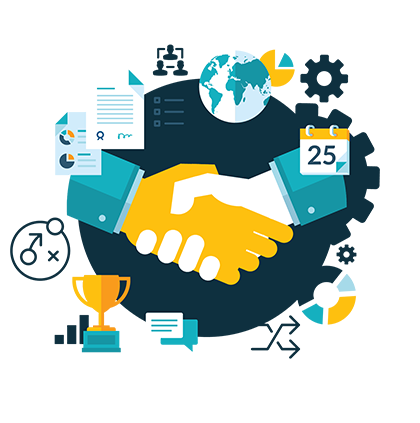 Here at Aclatic, we understand the goals each business strives to achieve through the complex world of digital marketing. We can mentor you through the best opportunities to achieve your business objectives via online marketing. The world today is rapidly inclining digitally, executives must oppose the challenges that connect digital technologies to expand their business growth and to have an enhanced ROI. Offering digital solutions to your business can play a vital role in ensuring your marketing goals to be successful as the amount of internet consumers are gradually increasing in the digital world. By combining with insightful date and segmentation with data collected from consumers from publishers in a more secure way to create addressable content and segments for advertisers to use. As a one of the leading digital marketing agencies in Sri Lanka, we believe in making internet marketing affordable to every business owner by offering a sound digital strategy, planning creative and fully managed marketing campaigns. We offer affordable means of spreading the word about what your business offers to potential customer through our various mediums of marketing. If you want to improve your Return on Investment, we can help you experience results through our digital marketing means which you can measure and optimize. Aclatic was great they brought fresh-thinking to the table and helped us shape our Social Media Strategy. They came well prepared and was able to present their ideas in a compelling way. I would definitely re-hire Aclatic if the opportunity presents itself again. We have been working with Aclatic for more than 1 year to enhance our online presence through implementation of better SEO and Google AdWords practices. We have always found Mr. Amalkhan and his team to provide an expert, comprehensive and efficient service. Their flexible approach is highly valued by us, and we look forward to working with him going forward. Great work that your team has done to our brand, and get organic sales consistently through your efforts. We are happy that the results of your efforts were lasting and profitable. Great customer service! Aclatic Company is professional and extremely serious about business.  I have increased my sales for my business with the guidance and knowledge from this company. I am always treated with kindness and willingness, especially when I asked the same questions repeatedly for clarity. ©2017 Aclatic Private Limited. All Rights Reserved.